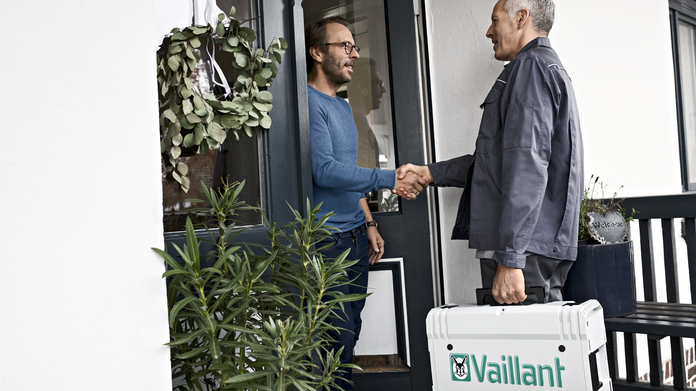 To help the installed system perform at its best, please ensure that the Vaillant boiler and associated system is serviced either by Vaillant or another Gas Safe registered company within one year of installation. All service details will need to be recorded in the Benchmark logbook provided by your installer. 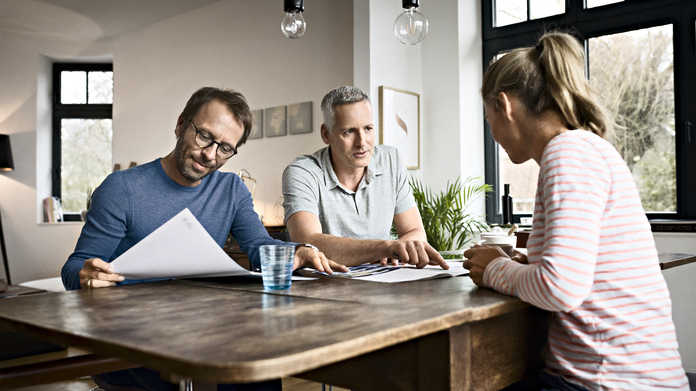 By registering a Vaillant boiler guarantee, you accept and have read Vaillant’s guarantee terms and conditions. To read the terms and conditions, please click here.